The following summary is not prepared by the sponsors of the measure and is not a part of the body thereof subject to consideration by the Legislative Assembly. It is an editor’s brief statement of the essential features of the measure as introduced. 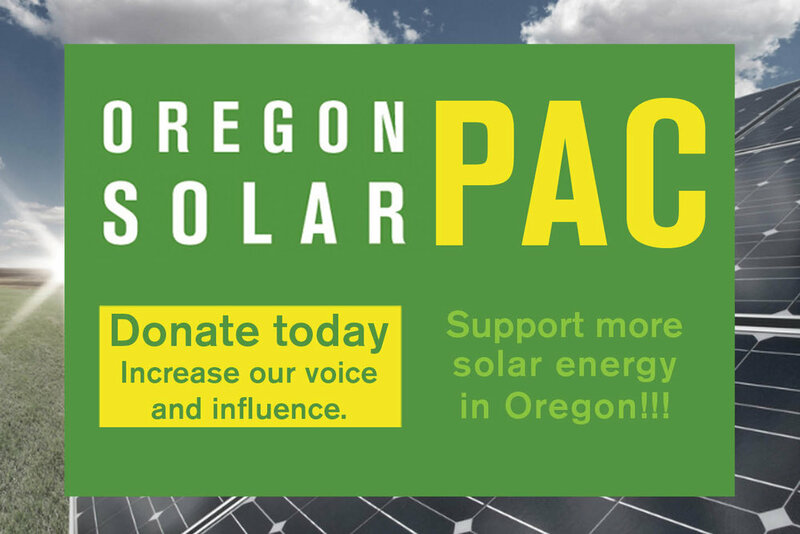 Directs Oregon Department of Administrative Services to establish program to incentivize generation of electricity derived from solar energy. Establishes Solar Incentivization Fund for purposes of program. Directs department to make payments from fund to owners of qualified solar photovoltaic energy systems. Specifies that program closes to new applicants on January 2, 2022. Sunsets program on January 2, 2029.